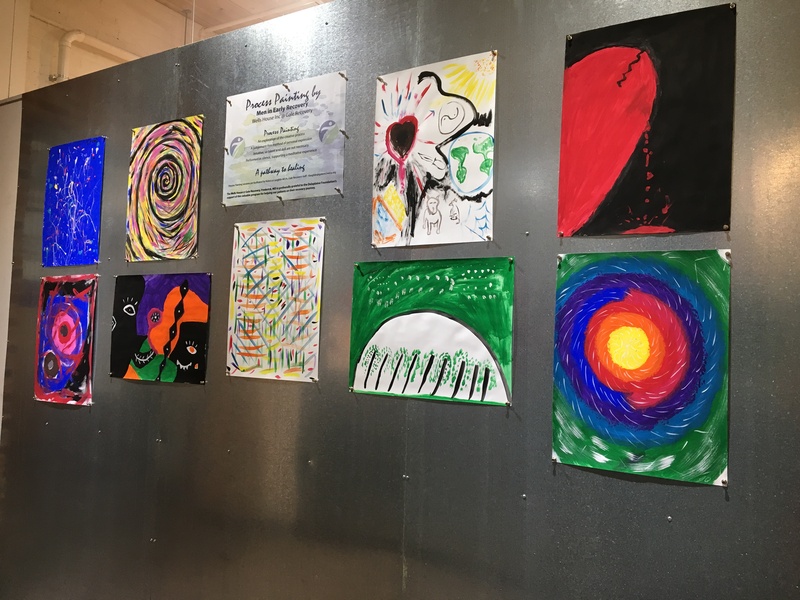 Thank you to The Delaplaine Arts Center for recognizing and sharing this important tool for some who are entering the path to recovery from substance use disorder. 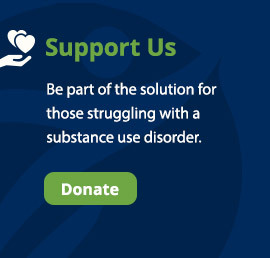 Wells House is grateful to the Delaplaine Foundation for the financial support of this holistic approach to substance use disorder treatment. Thank you to Rebecca Laughlin,MFA of New Moon Studio for sharing this process with our patients.